We full time travel in our 36′ Class A so we have stayed in many campgrounds in two years, moving every 3 days. Sandy Springs Campground had beautiful river frontage, 6 clean individual toilet/shower rooms, washer/dryer room, 50 amp and great water pressure. The owner is smart, young and very accommodating. He took us and other campers on his pontoon boat for a 4 hour river ride. It was great. 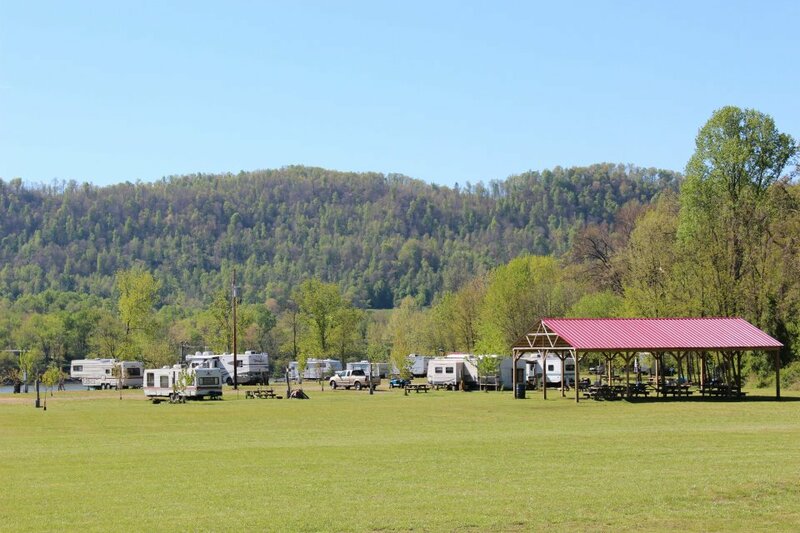 Sandy Springs Campground is absolutely one of our favorite places because of his hospitality. It’s also a good location for RV rallys. Lots of Room! We lease a campsite there year round and love it!